Quite some time ago in the recent past, a traveler in Rio de Janeiro would know of only one beach known for its beauty and party atmosphere – the Copacabana Beach. The scenario was not the same as now, when Ipanema beach is considered the most fun beach in Rio. 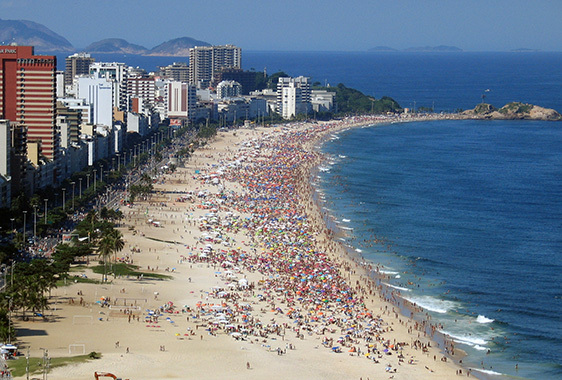 Copacabana and Ipanema are both equally popular, with the latter a bit more nowadays. 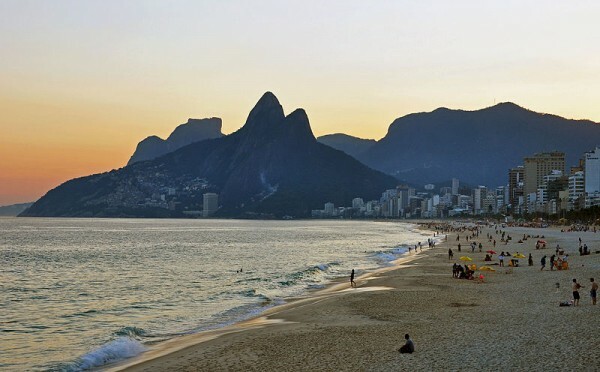 Many people prefer it to the maybe more famous Copacabana. 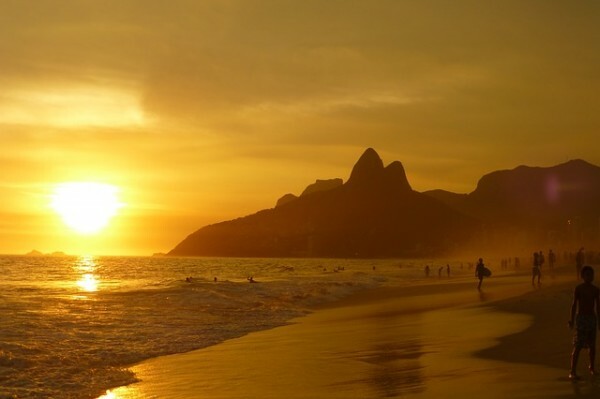 Why has Ipanema risen in popularity while Copacabana has fallen? Let us start by comparing both beaches. While Copacabana beach is famous all over the world both because of the nightlife and beach parties, a considerable portion of the old magic, per se, has been lost. The cry goes around in the clubs, “All is not well with Copacabana beach”. The neighborhood has been in a state of decline for a long time now, since the late nineteen sixties. Some say it is excessive tourism that has done it, some say it is the prostitution rackets and the crime levels, some say it is the increasing not so genuine establishments, Some say it is the persistent, and more often than not, harassing vendors. Actually it is a combination of all of the above. On a typical day at the Copacabana beach, the most population consists of old timers from the neighborhood, tourists from both Brazil and abroad, and a large number of working girls, vendors and assorted scoundrels. The huge number of vendors and other elements often harass the tourists, and the working girls are constantly soliciting. Ipanema beach has a fair share of vendors, and some scoundrels, but somehow it is not as hassling as Copacabana is. The working girls are restricted to the hotel fronts. In addition to all this, Ipanema beach is angled in such as way as to get more of sunlight, and there are not many buildings blocking the sun. The water here is also a lot cleaner than at Copacabana.